Oasis is here. A place for families. A place for secular people. A network of communities that are empowered by reason and connected by compassion. Across the nation, our weekly gatherings feature live performances by local musicians, speakers to inspire and educate, and children's programming to entertain and stimulate young minds. 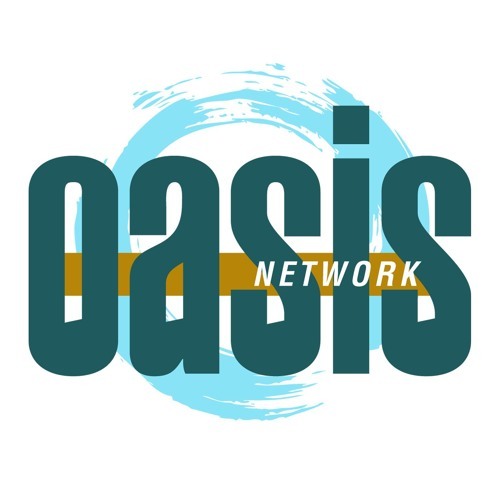 This podcast features a selection of talks from Oasis community members and special guest speakers. Each talk covers a different topic—usually something inspiring, motivating, or, educational, and always grounded in reason.